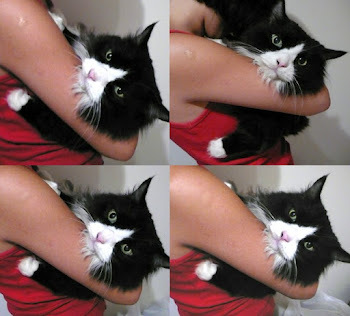 Hi there, we love to help you get your kitties adopted - especially if they have been rescued or rehomed. 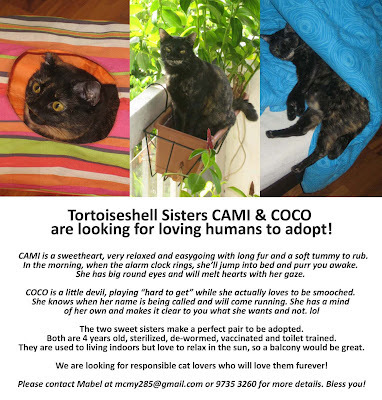 Here are Cami & Coco, two beautiful tortoiseshell sisters who are looking for a furever home. Please help and forward this. 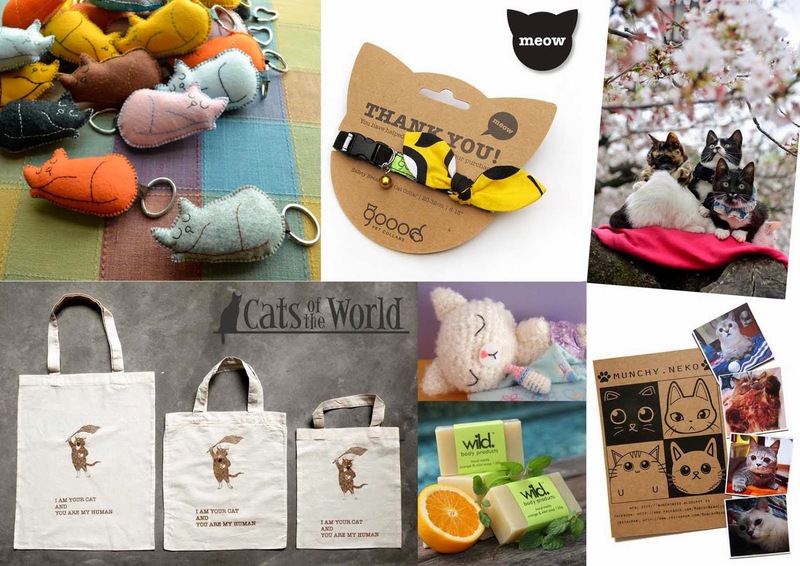 Thank you - blessings.